Many countries consider Hong Kong to be an 'offshore' jurisdiction, however, the attitude of the government is that the territory is not an offshore centre, in the traditional sense of the word, but rather a low tax area which levies tax according to the territorial principle. • Tax rates are extremely low by OECD standards. • Taxes are levied according to the "territorial principle"
• A number of taxes that exist in most jurisdictions do not exist in Hong Kong. A company in Hong Kong which carries on a business in Hong Kong, but derives its profits from outside of Hong Kong, is not subject to tax in Hong Kong on those profits. Thus a Hong Kong registered company that operates it business in the jurisdiction but its activity generates profits outside Hong Kong is able to operate in an extremely advantageous taxation environment. 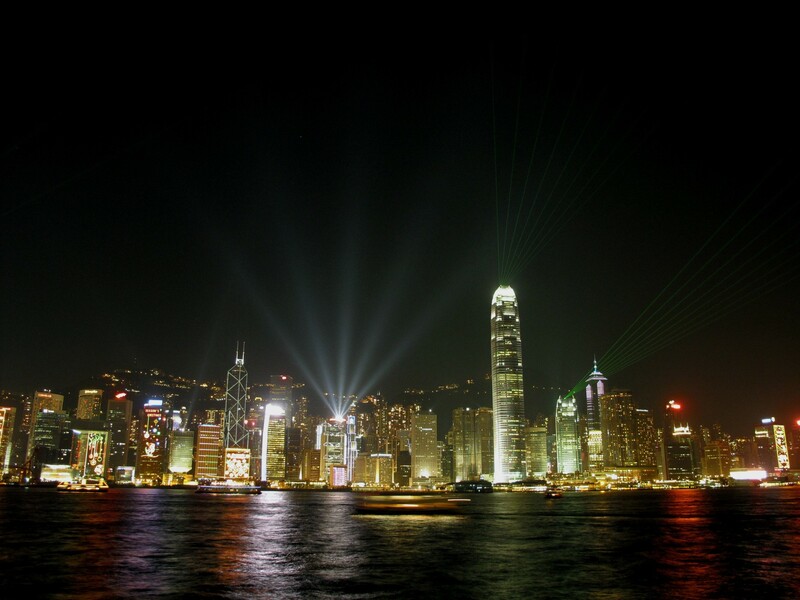 A company is only taxed on its profits arising in or derived from a trade or business carried on in Hong Kong. As of 1st January 2019, Hong Kong has entered into comprehensive DTAs with 38 treaty partners being Austria, Belarus, Belgium, Brunei, Canada, the Czech Republic, Finland, France, Guernsey, Hungary, India, Indonesia, Ireland, Italy, Japan, Jersey, Korea, Kuwait, Latvia, Liechtenstein, Luxembourg, Mainland of China, Malaysia, Malta, Mexico, Netherlands, New Zealand, Pakistan, Portugal, Qatar, Romania, Russia, South Arabia (ratification is pending), South Africa, Spain, Switzerland, Thailand, United Arab Emirates, United Kingdom, Vietnam, as well as DTAs in respect of airline income, shipping income and airline & shipping income. At present, further negotiations are ongoing with Bahrain, Bangladesh, Cambodia, Cyprus, Estonia, Germayny, Israel, Macao SAR, Macedonia, Maldives, Mauritius, Nigeria, Norway and Turkey. Individuals: Salary Tax is capped at 15%. Capital gains: No levy on capital gains tax. Indirect Taxes: No value-added tax (VAT), goods and services tax (GST) or sales tax. Withholding Taxes: No domestic withholding taxes on dividends, interest or royalties. However, when a Hong Kong entity pays royalties for the use of intellectual property to its own offshore licensing affiliate, then tax is due of 4.95% and this must be withheld by the Hong Kong paying company. Stamp Duty: On real estate ad valorem stamp duty is charged at rates up to 8.5%, depending on the sale or transfer price of the property. Stamp Duty is most frequently encountered in connection with the sale or lease of interests in Hong Kong immovable property, and the transfer of shares of companies which are either incorporated in Hong Kong or listed on the Hong Kong Stock Exchange. The range of instruments which are potentially subject to stamp duty is wide, however, exemption is available for certain transactions between associated corporations. • Dividend income received by a Hong Kong parent company from either a resident or foreign subsidiary is not deemed income in the holding company's hands and is thus not subject to an assessment to profits tax. • Profits remitted to a Hong Kong parent which represent the profitable disposal of its shareholding in a resident or non-resident subsidiary are not assessed to tax in the territory. • Local tax law does not discourage the accumulation of profits in a Hong Kong company. Accordingly, there is no tax on accumulated earnings and profits and no requirement that a dividend must be paid. Hong Kong offers an extremely advantageous environment in which to do business and to reside, with a favorable taxation regime and the benefits of an extensive global network of double taxation agreements.